Here's a picture of the cover, done by Kat Lunoe. Doesn't it look great? Magical Identity is currently being edited. I had to switch editors, which pushed the book release date back to March of 2012. However I'm not presenting at Pantheacon this year, so it actually works out that the book will be out a bit later. It gives me time to finish revisions and add in some more content that I've developed since I finished the first draft. I'm reading the very last book I need to read for research. I've actually taken a little break from it, because I've spent the last couple months reading books I'd found out about that could be relevant to the book. All that reading reminds me of graduate school, where I'd literally spend up to 12 hours reading (they'd have preferred 16 but I believed in having fun time...it's not an approved academic activity however). I'm really excited about almost having this book done. I'll be doing radio interviews soon about it and just knowing that finally, after so many years I've got another book on magic coming out...That has me pumped.It might be the last book for a little while as well. I have ideas for other books, but I'm very much at a pre-research phase with those books. However, I think Magical Identity will be my best book yet, especially because it deals with themes of space and time as well as neuroscience. Magic is a process. 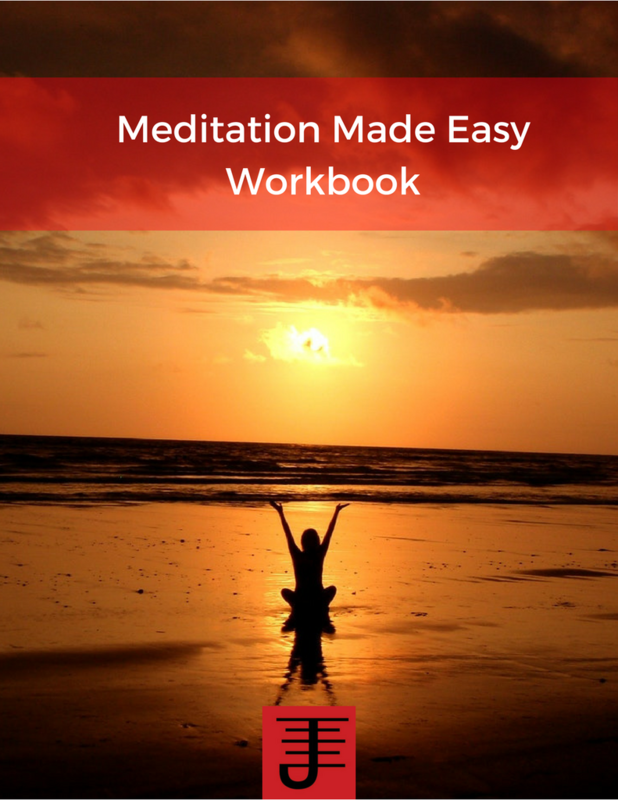 Strip away all the religious trappings, esoteric terminology, and ceremonial tools and what you have is a process that people use to turn possibility into reality. 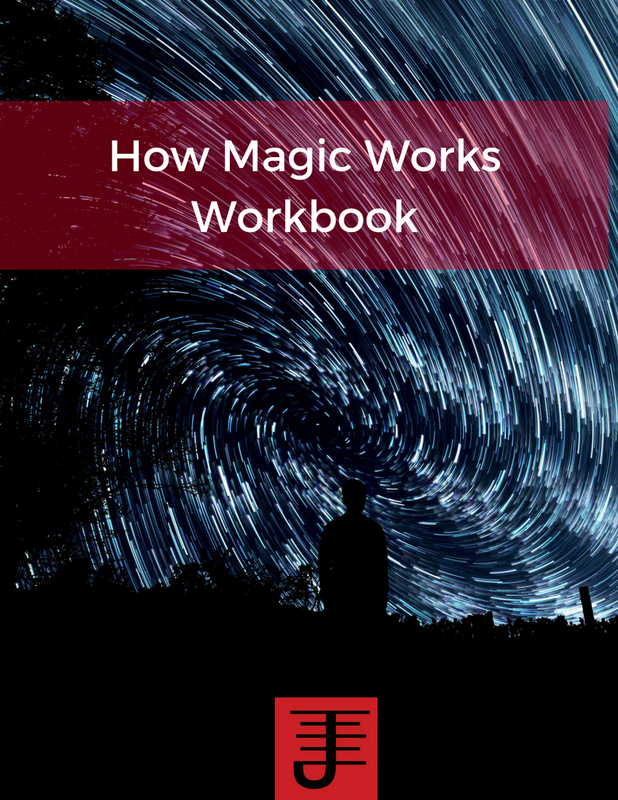 Understanding this process is all you really need to successfully do magic. Everything else is icing on the cake, and yet, as I'll show that icing is the expression of the process of magic for each person. Your Definition of Magic: The most fundamental principle of the process is the definition of magic that is applied to it. That definition is a description and explanation of magic and its place in your life. Many magicians will rely on the definition that someone else came up with for magic, most notably Aleister Crowley's definition, but I would urge my readers to develop your own definition of magic, instead of relying on someone else's. 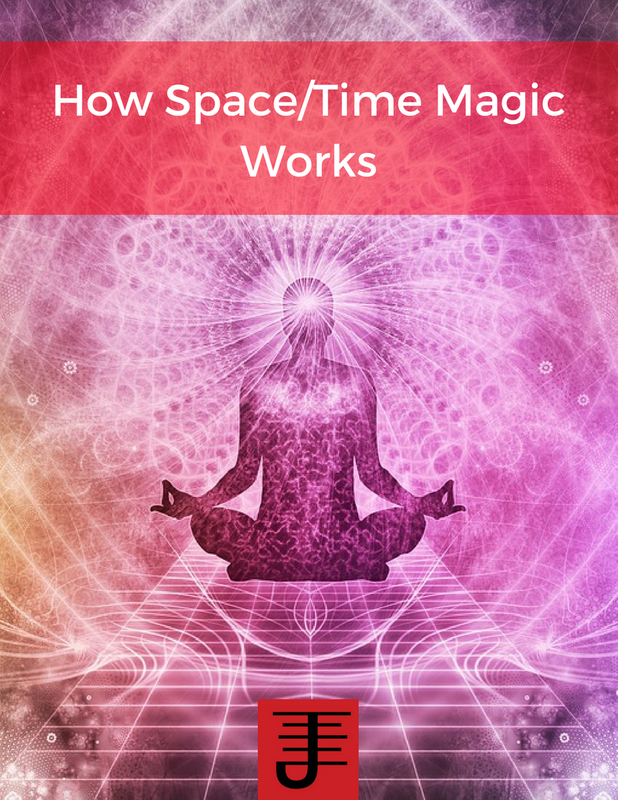 I've discussed definitions and their relationship to magic at some length in Multi-Media Magic and Neuro-Space Time Magic, but I'll discuss them again in this book to illustrate why it is useful to develop your own definitions instead of relying on someone else's. Results: We are told not to lust for specific results, and yet if magic is to be effective, we need to know the specific result we are shooting for. This means we need to clearly define what it is we want our magical activity to achieve. Knowing your result doesn't mean you lust for it, but it does provide direction for the magical process you are engaged in and indicates whether or not your magical process is working. A result is the expression and embodiment of your magical process, and it is also an indicator of what you can improve on with your magical process. If you haven't achieved the specific result you wanted, then you need to look at your magical process and make changes to what you are doing. A result, positive or negative, will always provide you information about your magical process and what you need to do to improve on it. What activities are you doing? : A process is comprised of the activities you are doing to realize that process. Each process has steps that a person performs, so in planning your magical process out, it's a good idea to look at what steps you are taking. If there's a particular order to the steps, then arrange them in that order so that you can look at your process and/or zoom in on a specific step. Knowing the steps you will take to realize a process can help you answer several other questions. Why are you doing it? : You may be able to answer this question by looking at the desired result you want to achieve, but chances are that while a specific result will contain one reason why you are doing the magical process, it won't provide all reasons. It's good to spend some thinking about why you need to do a particular magical process. What are your motivations for doing it? How will it help you improve your life (or the lives of others)? What need it doing this process fulfilling for you? How does it work? : How does your process work? Answering this question is essential to understanding what happens when it doesn't work as well as what you'll change about it. You should be able to describe in detail what every tool does, what every gesture or word contributes to your magical work. If you can't explain it, then why include it? Even the role of a deity or an entity should be something you can explain. How your process work, how the steps you do provide you the ability to turn a possibility into reality is something the magician should know. When you know how your process works, it will always work. And when you know how it works you can always improve on it. Where/when: For some people this will be an important part of their magical process. They might choose to do magic at a particular time of day or week or month. I personally don't think it's that relevant, but remember what I said about your definition of magic. Your process of magic is one that is personalized. If the time of day and where you do something is relevant to your process then include it in your process. There are some other variables we should also consider that aren't traditionally considered part of the magical process, but nonetheless should be considered because they are very relevant to the practitioner. The practitioner is a key component of the magical process and if we don't consider these variables, then we ignore how we are influenced by them to our own detriment. The beliefs and values that a practitioner has is derived from these variables. Being able to examine these variables will help the practitioner understand how the magical process is allowing him/her to express those beliefs and values or determine if there is a conflict of interest. If there is a conflict of interest, it is suggested that the practitioner go back to the drawing board to build a magical process that accounts for these variables. Culture: Your cultural background and interests will inform your magical process. What you identify as your culture is an influence that affects what magical forces you'll work with. If you're a Celtic reconstructionist, then you'll want to draw on that cultural information for your magical process. 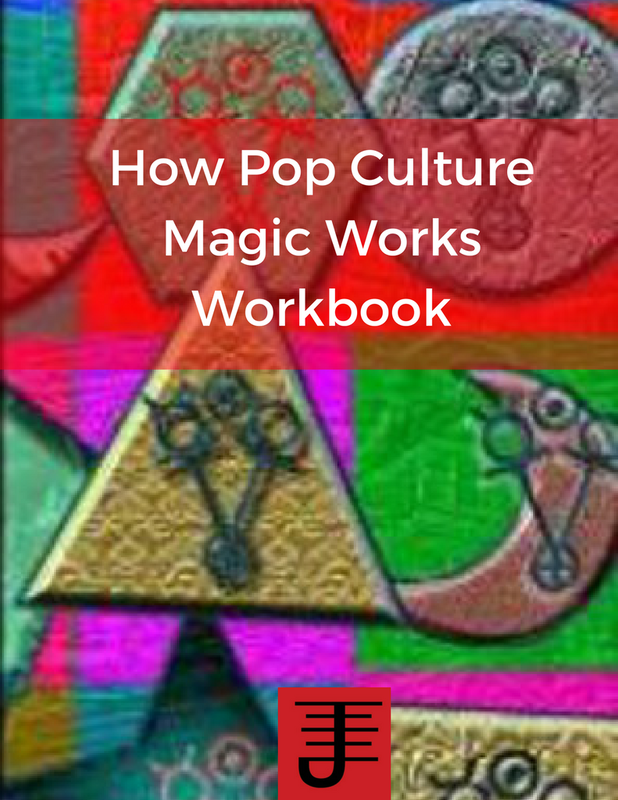 Or if you're like me and you find pop culture to be interesting, then you will want to use pop culture icons as part of your magical work. Ethics/Morals: If you follow an ethical code, then you will need to consider that code in your magical process. Likewise if you have particular morals that you follow, those will need to be considered. Trying to do a magical process that goes against your ethics or morals will always fail. If you're someone who tends to take a shades of grey approach to life, then you'll likely be able to find reasons that will justify doing the magical process, but I'd still look at that part of your process very carefully. Ideology: Ideology is another factor to consider, particularly as it pertains to types of magic. If you identify as an anarchist, trying to do some form of money magic will likely be harder to pull off given how linked money is to the structures that the anarchist might oppose. Your ideology can also be a religious belief system and as such that particular system will need to be considered when performing magic. What would you include that I haven't included? What would you exclude that I've included? Earlier this week it was confirmed that Ted Andrews died of Cancer. Most people know Andrews for his books on Animal Magic, but I'll admit that my exposure to his works came from a decidedly different angle, that of the hermeticist. I actually, to this day, have never read his books on animal magic, but several of the very first books on magic I read were Enchantments of the Faerie Realm and How to Meet and Work with Spirit Guides, both by him. Those two books contributed to a fusion of neoshamanic and Hermetic practices I was practicing when I first got into magic. Even today, when it comes to how I work with spirits, it's fair to say that Andrew's work is the foundation for that approach. 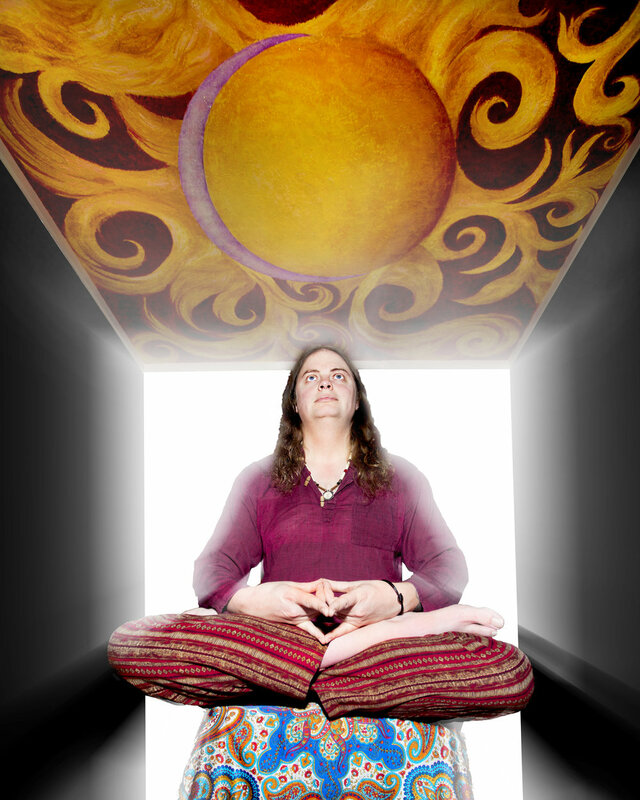 Andrews introduced me to elemental Hermetic magic, and to some of the concepts of ceremonial magic. My mate, Lupa, tells me she never read those two books. But she's read Animal Wise and Animal Speak, which were two of his books on animal magic, and what I realize is that this person had a wealth of experience across a variety of different magical disciplines and was able to share all of that with his readers. I really respect the ability to write knowledgeably on a variety of subjects. I wish the family of Ted Andrews peace and comfort during this time of sorrow, and safe journey to the spirit of Ted Andrews, as he moves on to the next adventure.